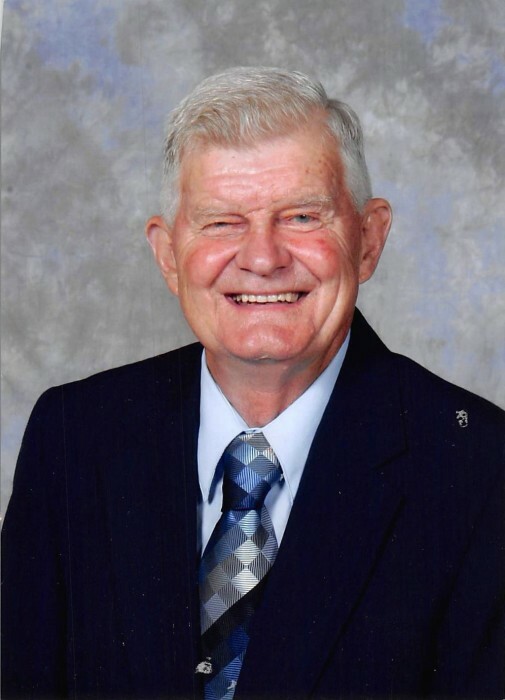 85 of Union, Kentucky passed away Saturday, February 2, 2019. He was born in Ft. Mitchell, Kentucky to the late Fred and Katherine Kahmann. He enjoyed being in the great outodoors. Norb was the owner operator of Kahmann and Sons Dairy Farm in Ft. Mitchell and Kahmann Dairy in Union. Through dedication and hard work, Norb operated one of the last Dairy Farms in Boone County and managed to spend time with his loving family who he is survived by: children Tim (Chris) Kahmann, Andy (Linda Sue) Kahmann, Mary (Tim) Neyer, Beth (Carl) Phillippo, Luke (Kelli) Kahmann, Alan Kahmann, Linda (Richard) Vennemann and Steve Kahmann; 17 grandchildren; 15 great grandchildren; brother Fred Kahmann Jr.; many extended family and friends. A Mass of Christian Burial will be held at St. Timothy Catholic Church, 10272 US Highway 42, Union, Kentucky 41091 on Wednesday, February 6, 2019 from 11am until time of Mass at 12:30pm. Burial will be in Floral Hills Memorial Gardens on Thursday, February 7, 2019 at 10am. Memorial contributions suggested to St. Timothy Catholic Church. Floral Hills Funeral Home is honored to serve the Kahmann family. Please visit www.floralhillsmemorialgardens.com to leave online condolences.